A convenient water drain ensures maintenance-free operation.The Hisense 205L Chest Freezer features manual temperature control, a wire rack and a water drain, to help you add extra freezer storage to your home without monopolizing the space.Medium-Size: with a 205L capacity, this compact chest freezer allows you to store more food without taking over kitchen or pantry space.Simple: this Hisense White Chest Freezer is complete with manual temperature control enabling adjustment for a temperature that suits you.Convenient: contains a water drain to ensure freezer maintenance is quick and easy.Flexible: the Hisense 205L Chest Freezer comes with a removable wire rack for added storage space. 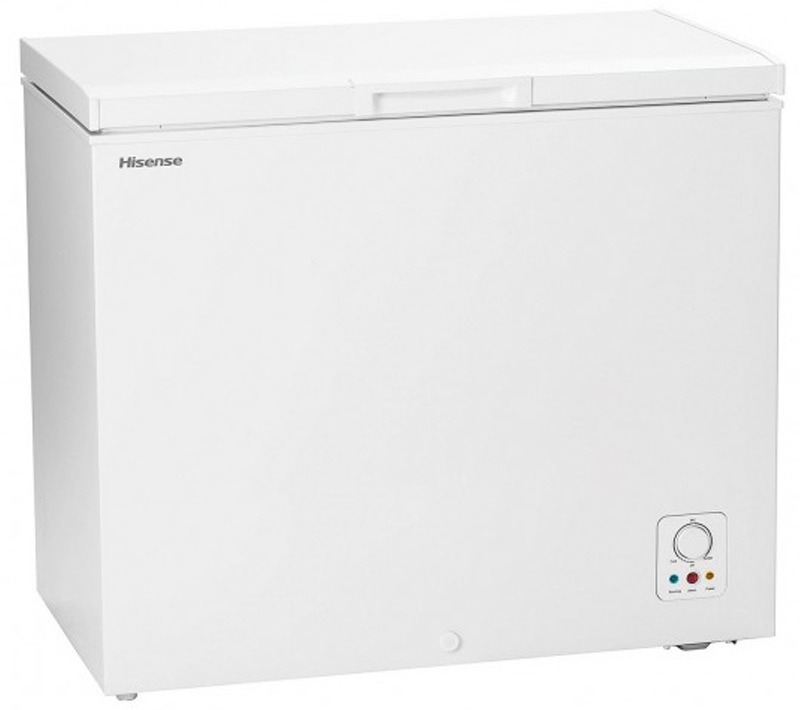 The Hisense HR6CF206 Freezer was added to the Freezers category in October 2016. The lowest price GetPrice has found for the Hisense HR6CF206 Freezer in Australia is $295.00 from R.T.Edwards QLD. Other merchants who stock it are R.T.Edwards QLD, think of us, Appliances Online, Billy Guyatts.